If you’re unsure about what to do during the festive season, there are many events you can attend and participate in during the holidays and spend quality time with your family. And have fun, of course! 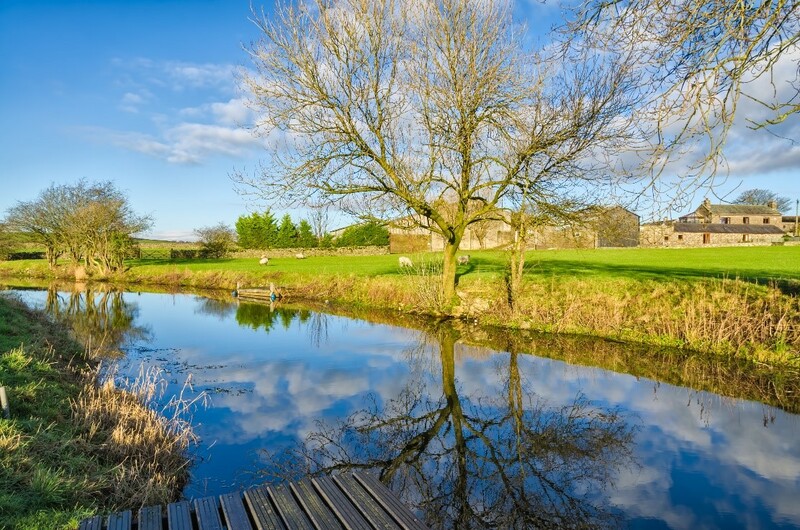 We’ve previously discussed the events and activities that you can find in Kendal, so now we turn our attention to Lancaster and its surrounding areas. This city is rich in history and culture, so it doesn’t come as a surprise that it’s home to many different activities; no matter your preference, there’s always something for you, so take a peak at the upcoming events and choose the ones you like the most! Hosted with the Bay Radio, this is an event not to miss, including a sleigh ride, Santa, his reindeers and evening entertainment with refreshments. Festive celebrations aren’t quite the same if you don’t go and visit Santa himself. This event includes elf workshops, Christmas story telling and writing a letter to Santa. You can cosy up to the fire and listen to the tales from the man himself and receive a personalised gift. This festive fayre provides everything to get you in the festive mood, and ready for the big day. With a stage programme hosting choirs, brass bands and jazz quartets, this is entertainment not to miss. 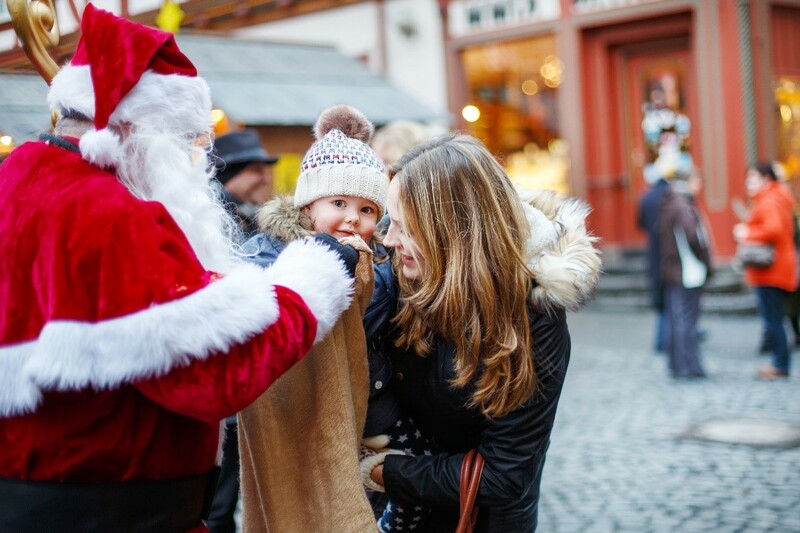 A fabulous market providing homemade gifts and food is present, as well as a Santa’s Grotto. This is definitely one for everyone. This is just a few of the events that are happening in the area. There are many excellent pantomimes, music and other shows happening in Blackpool, Lancaster and the surrounding areas, as well as much more festive celebrations that are great fun for the whole family. If you would like any more information about our caravan park in Lancashire, the surrounding areas or any events occurring, we would love to chat to you on 01524 733276 or pop up a message and find directions here. We look forward to hearing from you. This entry was posted in What to Do and tagged caravan parks in lancashire, caravan parks near lake district, Christmas, holiday homes in lancashire, holiday homes lancaster, holidays. Bookmark the permalink.